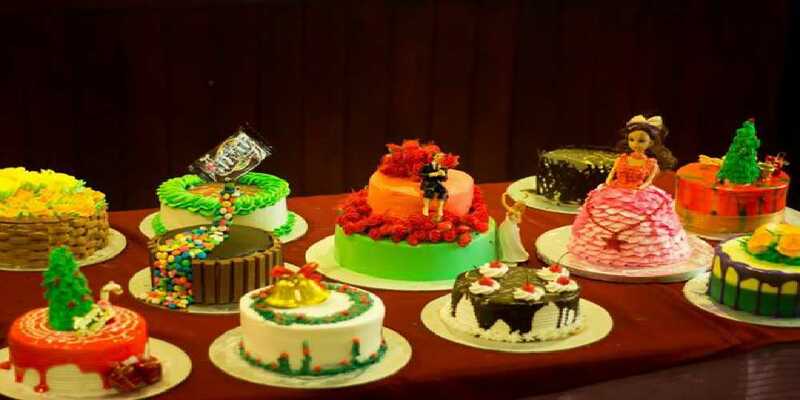 Reema Swad, a baker, has organized baking and frosting workshop for ladies and young girls. The workshop includes the basics of baking. You would get hands-on experience of baking cakes and other types of pastries. She also teaches frosting techniques so that you can decorate your cake. The workshop would be useful for homemakers.